What Is a Repayment Provision? What Does Fully Amortized Mean? 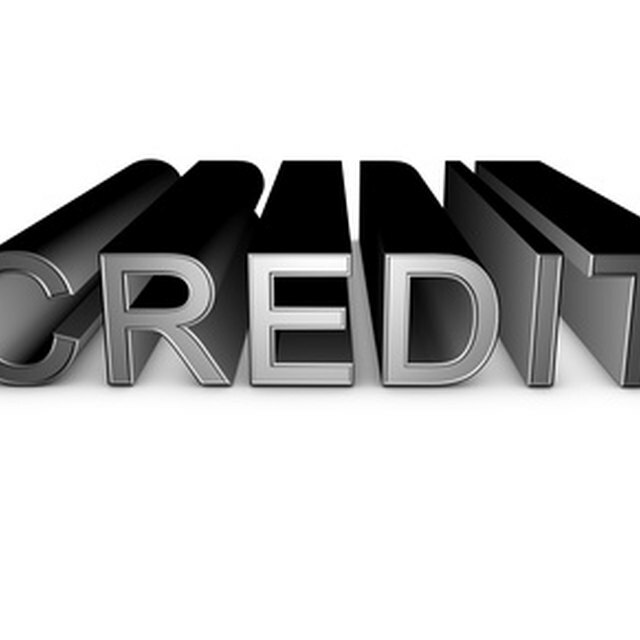 When a borrower enters into a loan with a lender, documentation is signed outlining the terms of payment on the debt. These terms are known as the repayment provision. The terms of repayment on a debt can greatly alter the overall cost of the loan. If the interest rate is low and the length of the loan is short, the interest paid could be very low. However, the longer the term and the higher the interest rate, the more interest is paid by the borrower. The repayment provision of a debt outlines exactly the payment plan for the loan. The borrower will know exactly when to pay what amount to the lender due to these documents. These documents are finalized at the loan closing. However, the original documents will outline the prospective repayment plan for the borrower as well. What Is the Meaning of Lending Rate? A borrower should shop around and consider several offers prior to procuring a new loan to ensure the repayment provisions are in line with his financial ability to repay. While the repayment provision shows the borrower the amount owed and when it is owed, it also protects the borrower from the lender changing any terms of the original agreement.